Nod Ghosh lives in Christchurch, New Zealand, and has recently completed year two at the Hagley Writers’ Institute in Christchurch. Nod’s work has been accepted in Catalyst, Penduline, The GayUK, Christchurch Press, Takahē and Express, and she was the recipient of the Flash Frontier 2014 Winter Writing Award. Nod works as a medical laboratory scientist. Nod is writing a second novel, but keeps getting distracted by the desire to write short stories. Nod’s website, including an interview series, can be found here. 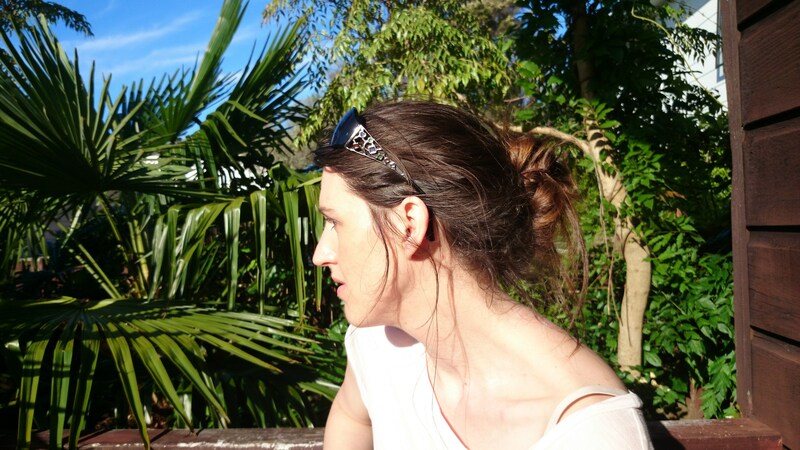 Rebecca Styles (Features Editor, 2015) completed a BA (Hons) in English at the University of Otago (2010) and a MA from the International Institute of Modern Letters (Victoria University NZ, 2011), and is presently a PhD student of Creative Writing with Massey University. Her short stories have appeared in journals such as Turbine and Takahē and in anthologies The Best New Zealand Fiction #6, Home and Creative Juices. Her work has also been broadcast on Radio New Zealand. 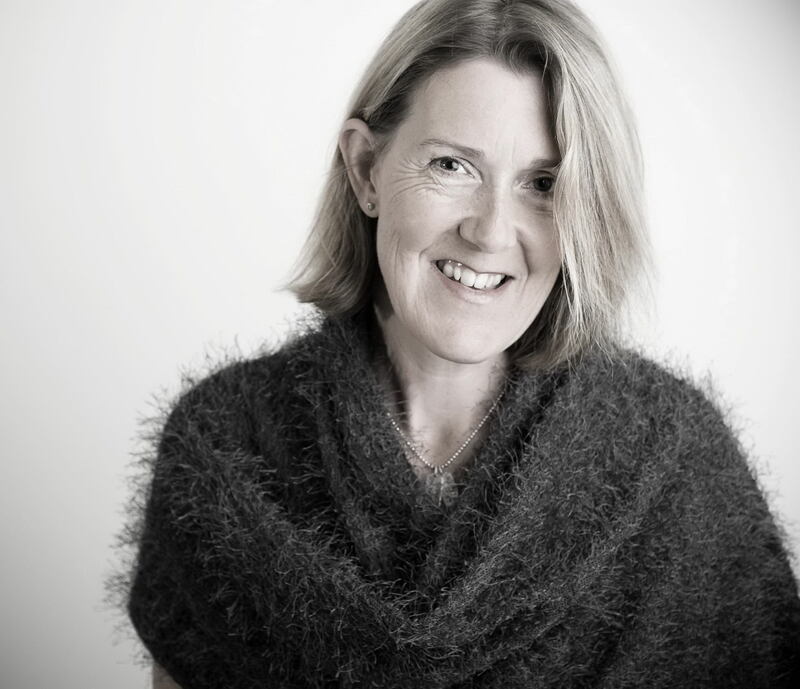 In 2013 her flash fiction story “Parade” was awarded second place in the National Flash Fiction competition, and her story “Oriental Bay” was recently published in the anthology Sweet As (2014). In 2014 Rebecca presented a reflective paper, “Writing down the tower: postgraduate experiences in creative writing”, at the Professing Creativity Conference: Teaching Creative Writing in Aotearoa at Massey University Wellington (February) and another paper about narrative ethics at the Australasian Association of Writing at Massey University (November). She blogs about New Zealand books at nzlit101.blogspot.co.nz and teaches short story writing at the Wellington High School Community Education classes. She is a committee member of the Wellington branch of the NZ Society of Authors, and also serves on the National Flash Fiction Day committee. Sian Williams (Editor, 2012 – 2013). 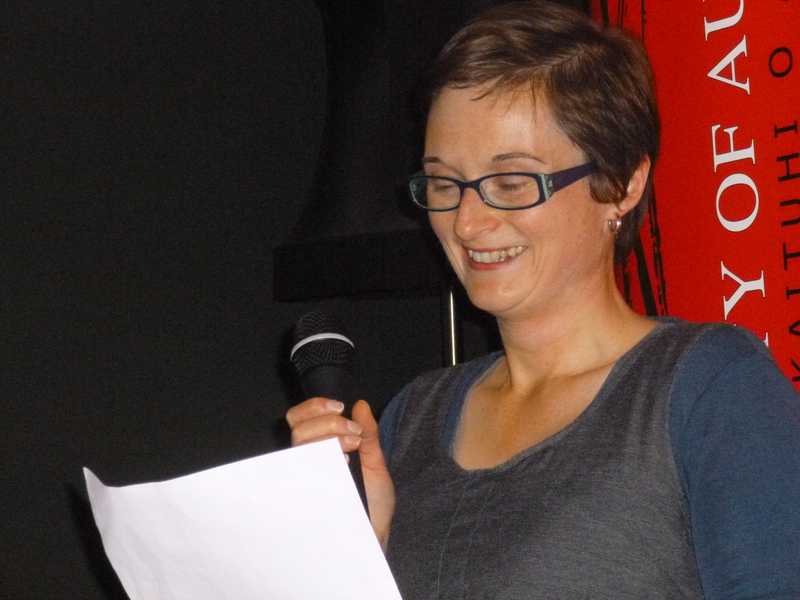 A writer, editor and kiwifruit and orange grower, Sian helped launch Flash Frontier in 2012 and edited here for the first two years, in addition to playing an integral role in the inaugural National Flash Fiction Day. Presently, besides growing beautiful fruit in the north of New Zealand, Sian is currently working on her first novel. Elizabeth Welsh (Editor, 2014). 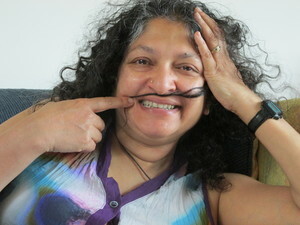 A a poet, flash writer and academic editor, who is also member of the Tuesday Poem collective and editor of The Typewriter – an online poetry magazine for emerging New Zealand, Australian and Asia-Pacific poets. 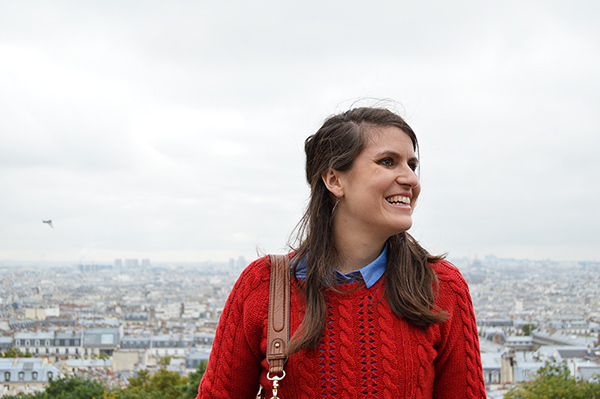 Originally from the beautiful climes of New Zealand, Elizabeth has been living and working in, and exploring, Europe for the last several years. She wakes up daily with a sense of adventure and loves where travelling is taking her. Rachel J. Fenton (Features Editor, 2014) is an an award-winning writer and graphic poet. Rachel’s work has been published widely in print and online and short-listed for more prizes than we can name (among them: Dundee International Book Prize; Fish International Poetry Prize; Royal Society of New Zealand Manhire Prize). She blogs here.